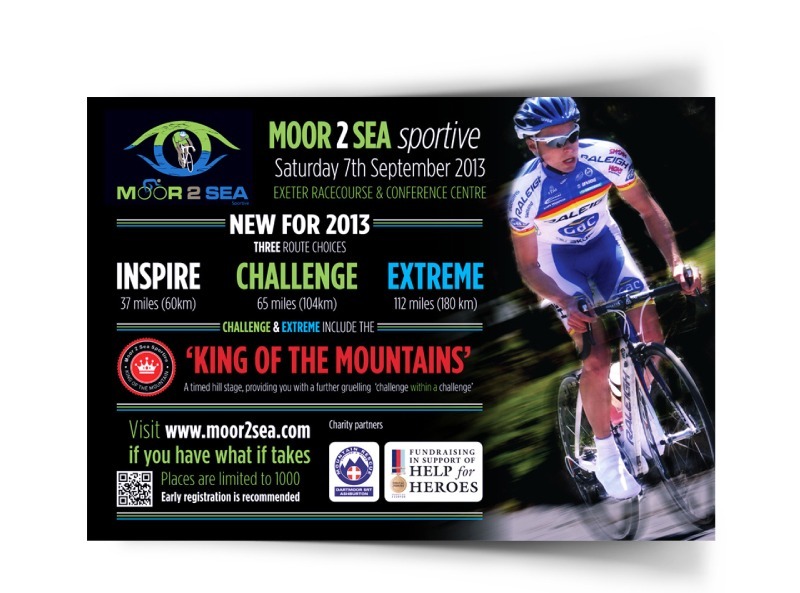 A flyer produced to promote the Moor 2 Sea cycling sportive. 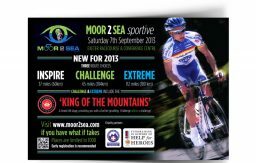 Moor 2 Sea is a yearly cycling sportive across the Dartmoor in Devon and taking some of the South West coastline also. 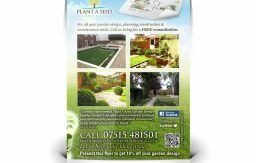 The flyer was produced to promote the 2013 event and encourage cyclist to enter providing information detailing the various challenges. 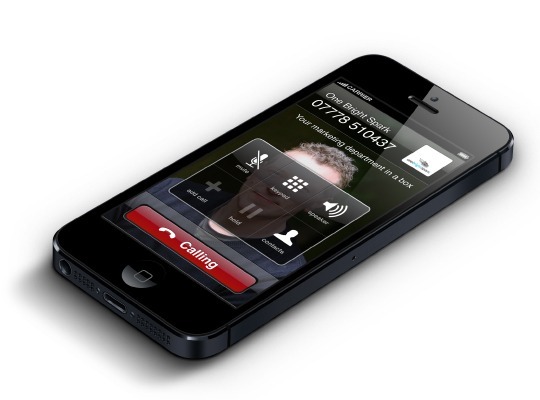 It has been designed to appeal to cyclist of all ages and features a QR code which can be scanned with smart phones to find out more information from the website. 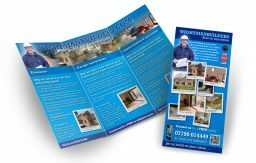 Why not let One Bright Spark promote your business and engage your customers with simple effective graphic design and print?